Little Harbor Duplex in a great location – walk to shopping, downtown, library, and more from this nice tucked-away location. Off-street parking, great patio area, and 2 nice-sized units. Nice period features in both units with great layouts. This would make a nice owner-occupied property or buy it for your own investment portfolio. 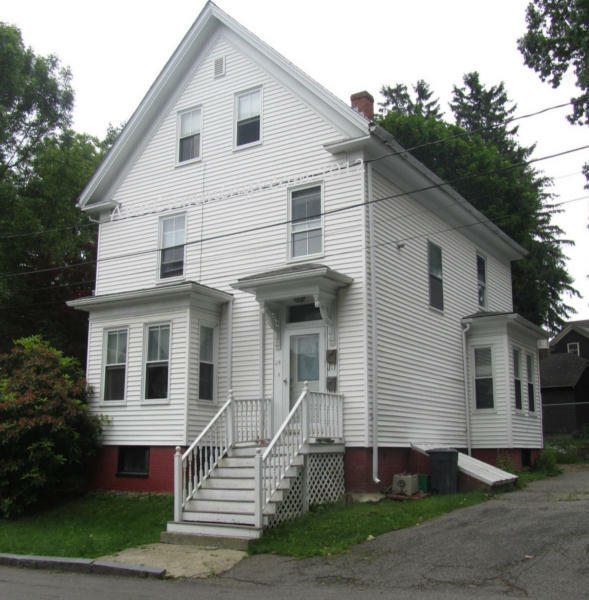 Today’s rates make this Portsmouth NH real estate investment opportunity even more appealing – take advantage of the current market with this great duplex offering a strong rental history. 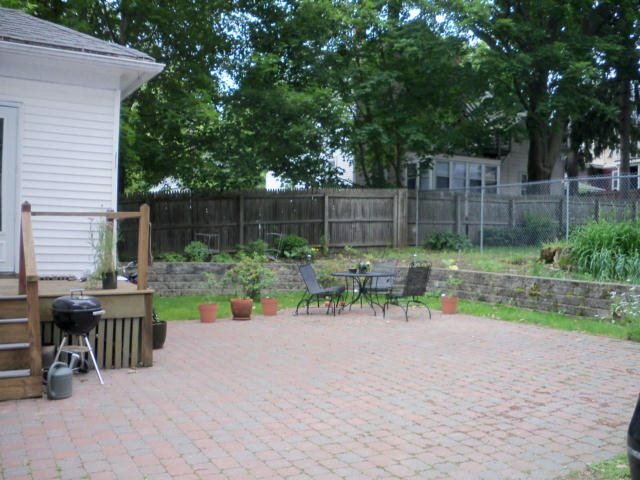 Call Ann Cummings or Jim Lee today to make an appointment for a private viewing of this Portsmouth NH duplex. My wife and I are interested in exploring a move to the Portsmouth area in an owner-occupied investment property, two or more units.